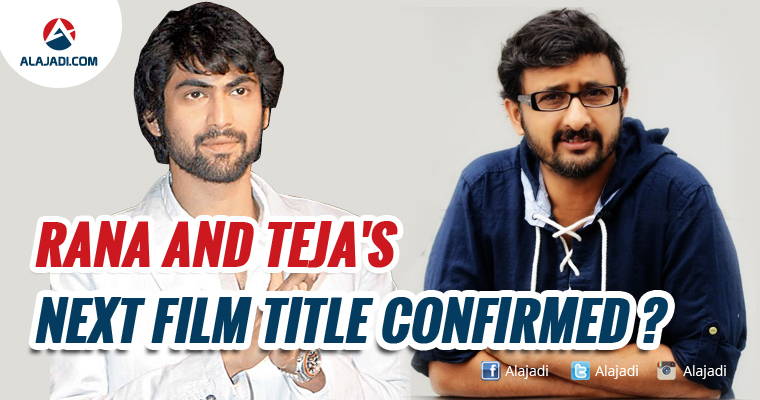 » Title fixed for Rana – Teja’s Film ? Rana Daggubati is currently busy with Baahubali:The conclusion movie. 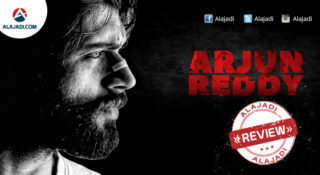 He is teaming up with director Teja of Jayam fame. 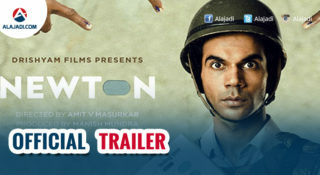 This film might be based on the backdrop of politics. Now, it is in pre-production stage. 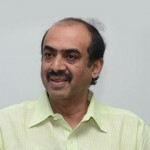 Director Teja was held in high esteem for his knack of spotting new talent. Most of Teja’s finds like Uday Kiran, Sada, Kajal, Navdeep and Nithin have attained huge fame and stardom. A star director till a few years ago, Teja has been going through an extended lean patch for quite some time. Despite a surfeit of flops, Teja wants his show to go on. After a forgettable “Hora Hori” Teja is highly confident about his next movie with Rana Daggubati, Kajal and Catherine Tresa in the lead roles. 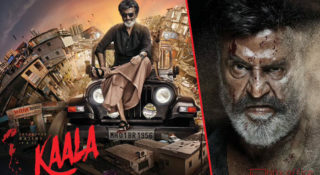 It’s heard that the movie would revolve around a political theme and the director has registered title “Nene Raju, Nene Manthri” recently, and there’s a strong buzz the title would be for the same movie. However, an official announcement is still to be made. Rana who made his debut with Sekhar Kammula‘s political entertainer “Leader” is appearing in a similar subject after a long gap. As Teja is a master in setting new trends, let’s hope that “Nene Raju, Nene Manthri” will be the trendsetter in political dramas in Telugu cinema.